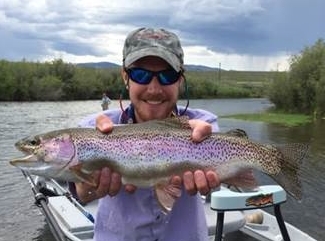 The Big Hole River is fishing great around mid-morning with some crazy Trico hatches and not so crazy PMD’s hatches. Later in the day, we have been doing well on ants and Hoppers. We have been able to keep busy catching fish all day long.